The world is full of so many wonderful bars that you can take your pick from. However, if you only want to experience the finest establishments on the planet, you’re in luck – because here are our top 10 coolest bars in the world. You will find the cool and casual Satan’s Whiskers in Bethnal Green in London. You will, however, be faced with one problem when you enter the sleek bar – and that’s selecting just one cocktail from the menu. Vodka lovers have to taste the Salty Dog, or you could try their signature cocktail Satan’s Whiskers – which is so good they named their bar after it. Cocktails aren’t just drinks at The Patterson House – they are a science. 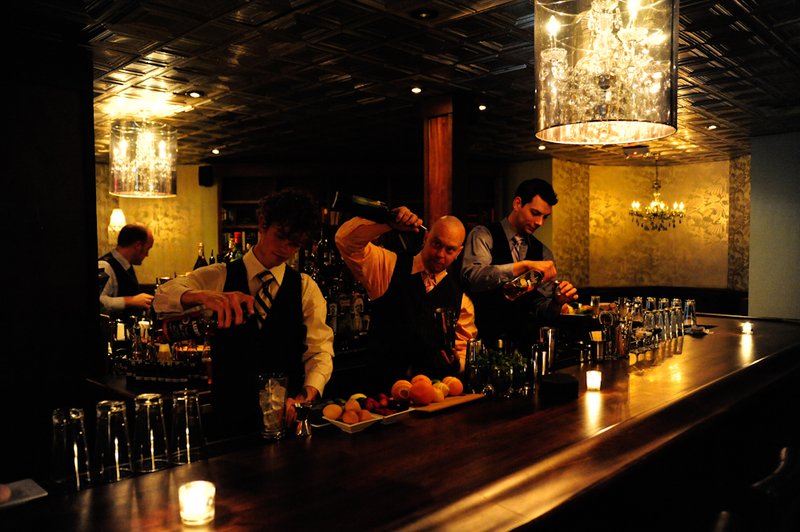 The mixologists are passionate about creating only the finest concoctions for patrons. To complement their delicious cocktails, the bar even offers delicious bar snacks, such as deep fried sweetbreads. 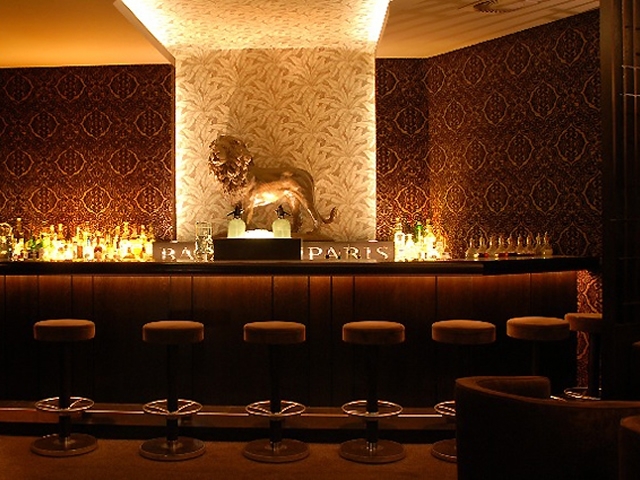 All this combined with the sleek atmosphere and you are in for one enjoyable evening. 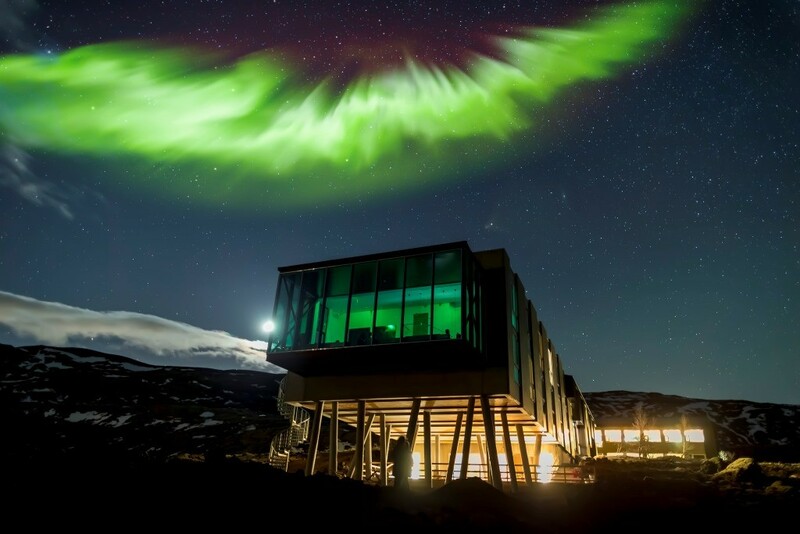 There’s no better way to experience Aurora Borealis than at the Northern Light Inn in Iceland. Located just an hour outside of Reykjavik, it’s kind of in the middle of nowhere, but it’s most definitely worth the trip – because it offers the perfect way to experience the Northern Lights. 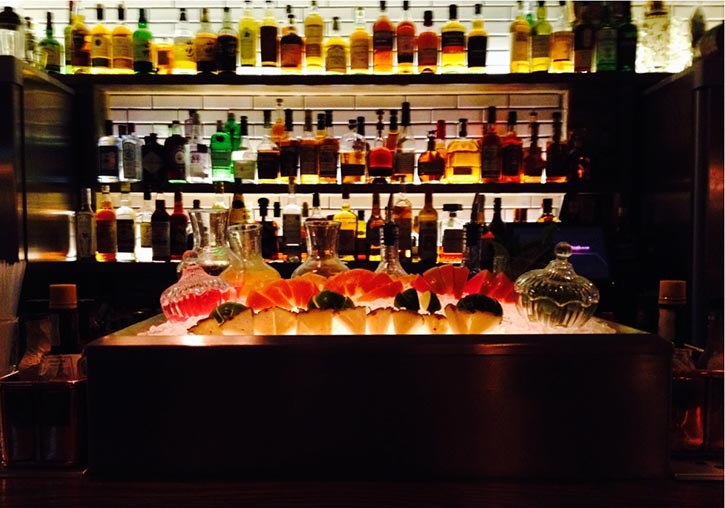 If you are a rum lover, there’s only one place you have to go: Rumba in Seattle. 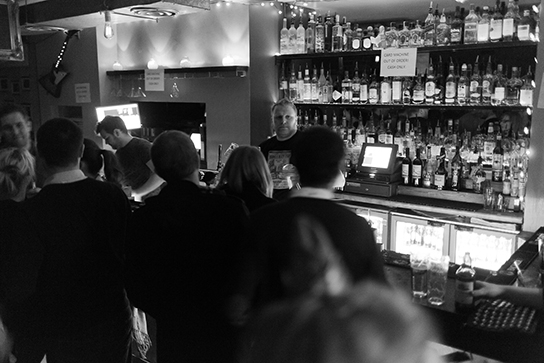 You will have 400 rums from all corners of the globe to choose from. Combine that with stylish décor and you’re in for one amazing evening. There’s plenty to choose from for cocktail lovers, too, such as a modern twist on the classic daiquiri. What complements rum? Rumba’s delicious food menu of Central and South American cuisine, such as ceviche, empanadas and tacos. Have you ever dreamt of enjoying a nice drink in a cave? 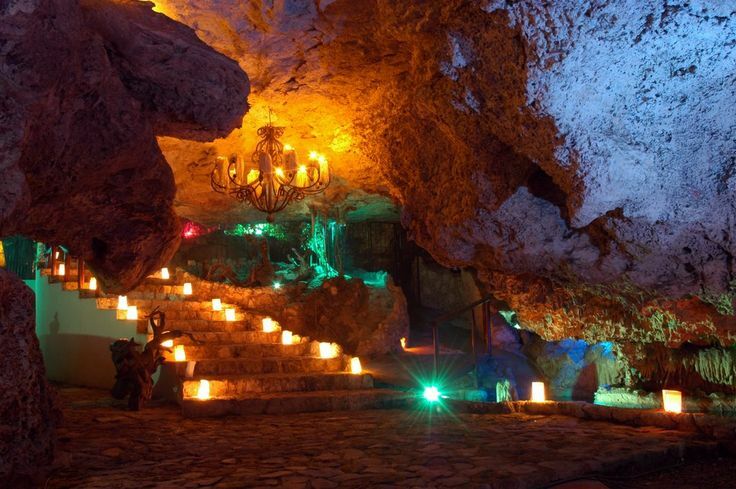 Probably not – but you will want to after taking a look at Alux Caverna Lounge in Mexico. The cosy bar is situated in a 18,000-year-old cave, and is only lit up by the hundreds of candles dotted around the bar. 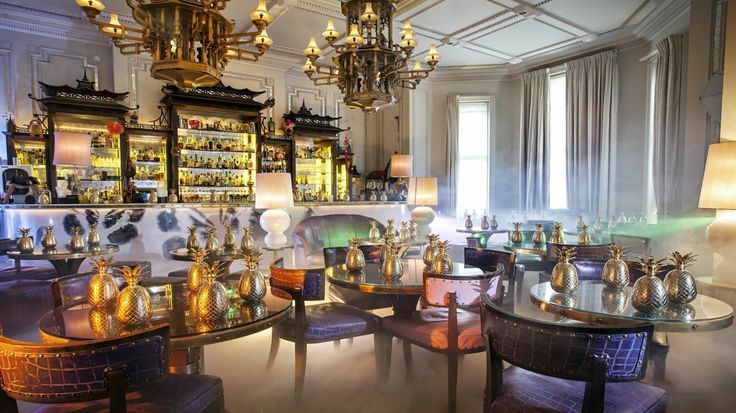 You are in for one heck of a treat when you visit Artesian Bar in London. In addition to the cool and quirky style, you can experience cocktails you won’t find anywhere else in the world. The oriental inspired design is both distinctive and sophisticated – just like their signature punch drink. The Friend in Hand in Sydney could almost be viewed as a museum. In addition to offering a wide selection of scrummy drinks, you can view all sorts of wonderful memorabilia across the bar, such as model aeroplanes, photographs and oil paintings. There’s no other bar in the world quite like it! Le Lion in Hamburg is a small, casual bar that knows how to do two things very well: cocktails and champagne. The bar’s owner, Jorg Meyer, takes his bar very seriously, with World’s 50 Best Bars calling him “the most celebrated German bartender of his generation. Offering a cool backdrop and a delicious selection of drinks, it’s most definitely worth a visit when in Germany. Love movies, fruity cocktails and amazing music? The Collection bar in Melbourne is for you, then. The award-winning mixologists can whip up a yummy cocktail in no time at all, whilst you watch classic movies projected onto the wall. 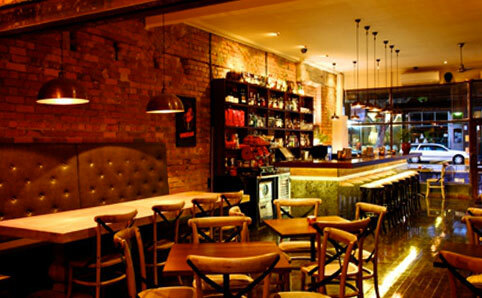 Offering amazing music and an amazing atmosphere, you will never want to leave this trendy bar – especially on Friday and Saturday nights when it is bustling with punters celebrating the weekend. America comes to Great Britain at Verve in Leeds. Not only will you enjoy amazing cocktails, but you can take your pick from the USA-inspired treats available throughout the day, such as their large deli-style sandwiches and the cookies and cream cheesecake. You can also wash down the food with their wide selection of drinks, whilst you listen to some superb music at one of Leed’s most popular music venues. If you’re up for a dance, we recommend taking a trip downstairs to shake your stuff to their range of pop, R&B and rock sounds. Do you love to travel? Class yourself as a bit of a Harry Potter buff? Take a look at 10 Harry Potter Attractions You Have to Visit. 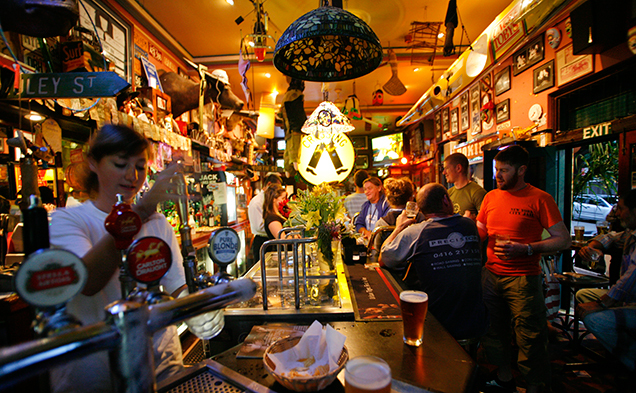 Original article: 10 Coolest Bars in the World.